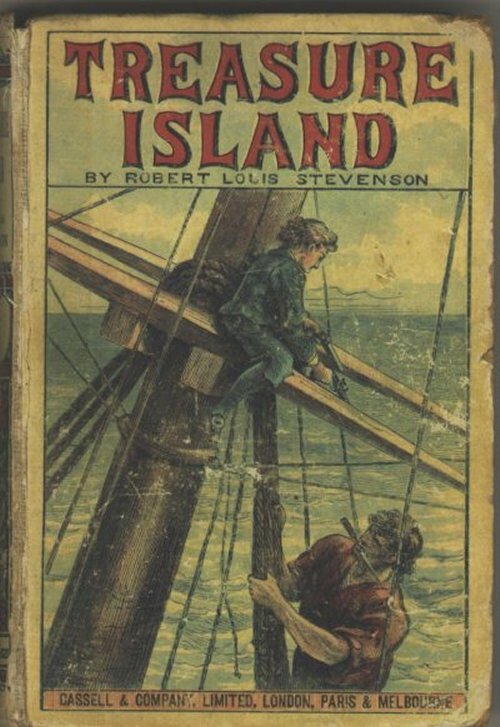 The very first classic literature book that I remember reading, even though it was mandatory school reading, was Treasure Island by Robert Louis Stevenson. An epic adventure, this story came alive for me. It lit a fire as well, and from that time on I have loved books. I do believe it even changed how I view books, stories, in general, and broadened my imagination. Best part is all the events could be so real. It could have been a stamp in time. It is fiction though, and a book everyone should read. No wonder it was mandatory in my school is all I can think. And then in the summer of 2010, I was given an opportunity to read another classic. To Kill A Mockingbird by Harper Lee, as it was in its' 50th anniversary. Boy, am I ever glad I read that book. The story still resonates through me and I feel the message can still be heard today. Even though we, as a world, have come a long way from the days of prejudice and hate, we still harbor some as well. We're getting there, and will be there one day wherever there is, but the song remains the same. Don't judge a book by its' cover, and don't judge a person by the color of their skin. So that's what I got this time around. I love more like Austen, Steinbeck and Wells, but if I went on about each then we'd be here all day. To Kill A Mockingbird. One of my faves! Gah! I don't think I've ever actually read Treasure Island! How sad is that! I absolutely love Treasure Island. 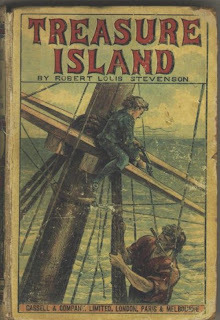 I read it last year, again, as an adult and was surprised to realize that the main character, and the story for that matter, is Long John Silver, not Jim as I understood the book previously while reading it as a teen.